East Grampians Health Service has welcomed its 2019 cohort of Fed Uni TAFE Diploma of Nursing students. 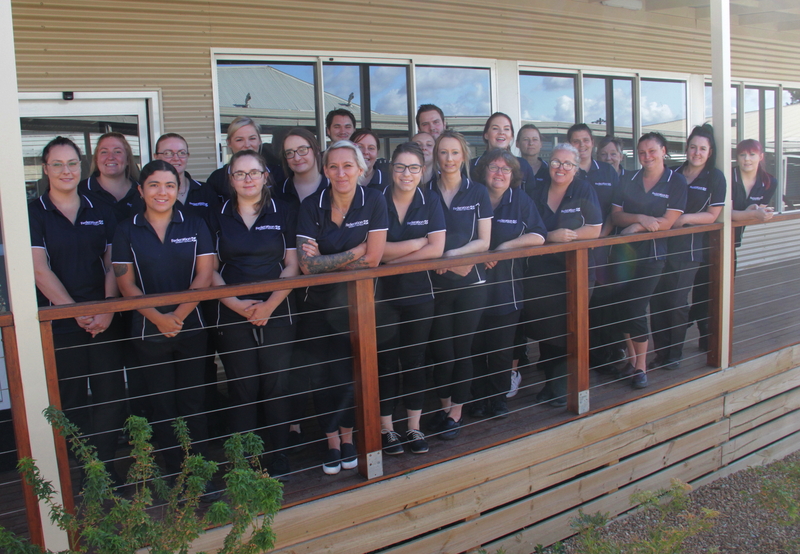 The 23 students commenced their studies in February with all training taking place on site at East Grampians Health Service’s Nursing Education Student Training (NEST) room. Students undertaking the program are studying as part of the Free TAFE initiative and the two-year course will be completed at the end of 2020. EGHS educators and clinicians are teaching some units alongside Angela Etheridge, lead Fed Uni TAFE teacher at the Ararat campus. During their training, the students will undertake placements at EGHS and in surrounding towns such as Stawell and Horsham. 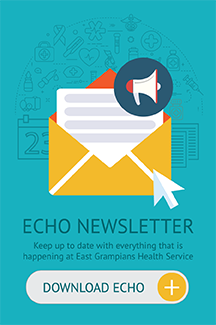 “We are very excited to welcome our 2019 cohort of students to East Grampians Health Service,” Chief Executive Andrew Freeman said. Securing the EGHS workforce was one of the reasons behind implementing a Diploma of Nursing course in Ararat. Twelve nurses are now working at EGHS from the previous Diploma of Nursing cohort, who graduated in June 2018. “Having a course delivered in Ararat has given many people the opportunity to undertake studies in nursing who may not otherwise have been able to,” Mr Freeman said. “This includes young people precluded from training in metro areas due to the high cost of training and the associated living expenses, women returning to the workforce after a break raising children and having the opportunity to train in their own town, and people taking the opportunity to upskill through the Free TAFE initiative.